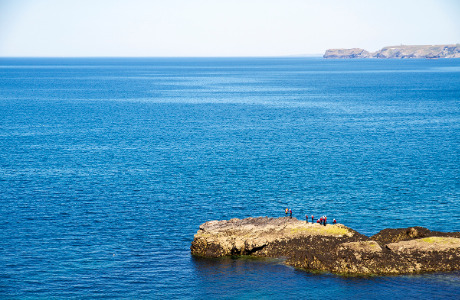 A basic salary per week based on a minimum number of sessions/groups with option for overtime (recommended). 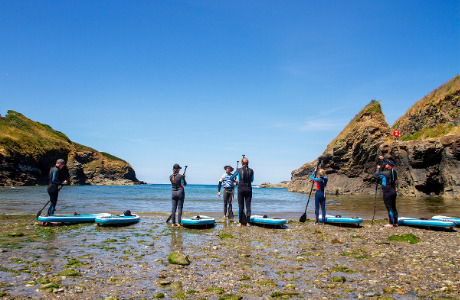 We require a Guide to lead Sit On Top Kayak sessions from our base at Port Gaverne & Port Isaac, North Cornwall. 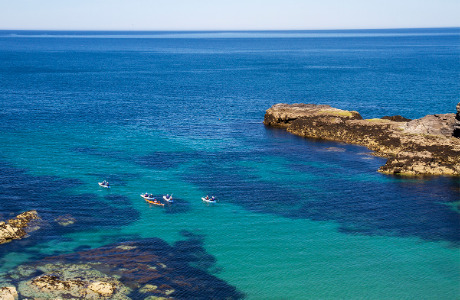 From school groups and adventure scouts to private groups and individuals, you will be responsible for organising and guiding ½ day and full day trips along a stunning section of national trust coastline. 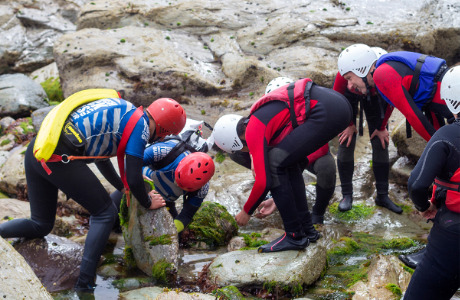 There will be opportunities for further training, experience and qualifications in other activities such as Coasteering. 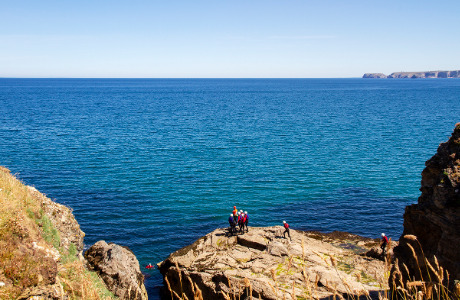 As well as an attractive salary and training opportunities, you will be part of a friendly and dynamic team of adventurous outdoor enthusiasts, working in a small community with fantastic outdoor activity venues on your doorstep. 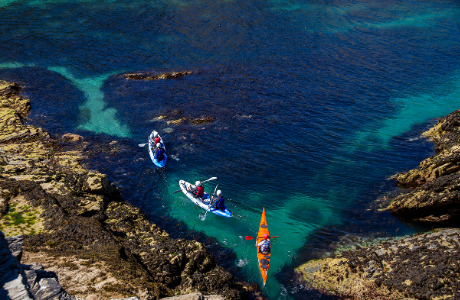 Applicants should hold as a minimum BCU (UKCC) Level 1 Coach and 3* Sea or equivalent and have significant experience of leading coastal sea kayaking trips.